This is one of those extremely rare and extremely HOT deals! 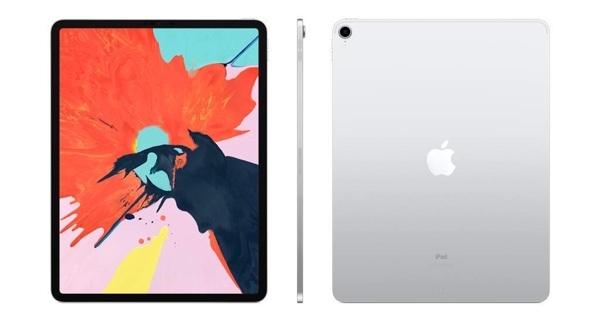 Right now, for what is going to be an undisclosed period of time, you can pick up Apple’s latest iPad Pro models with a $50.00 discount applied. Apple’s iPad hardware has come a long way since it was initially introduced in 2010. At that time, the iOS-powered tablet was definitely cutting-edge and nothing like anything else on the market. Apple carved out its own product niche and managed to take the iPad from strength-to-strength until sales inevitably died off. With that said, you still feel that the iPad is the only tablet on the market which is worth its place at the top of the food chain and the latest Pro models have done nothing but solidify that belief. It’s for that exact reason that it is always good news when you can pick one of them up with a reduction in price, no matter how slight that reduction is. The deal is there to be had on both the 11-inch iPad Pro as well as the larger and extremely beautiful 12.9-inch model. With both models, you’re going to get a gorgeous slate computer offering a glorious edge-to-edge Liquid Retina display with ProMotion, True Tune, and wide color technologies. Both versions also come with Apple’s extremely powerful and brand new A12X Bionic chip with custom-built Neural Engine. This powerful processor has been created specifically for Apple’s devices and is guaranteed to work harmoniously with the rest of the specification as well as the underlying iOS operating system. The hardware comes with Apple’s Face ID technology, four-speaker audio with wider stereo sound, 802.11ac Wi-Fi, up to 10-hours of battery life, and immediate access to the iOS App Store and all of the games and apps which have been lovingly created with iPad in mind. 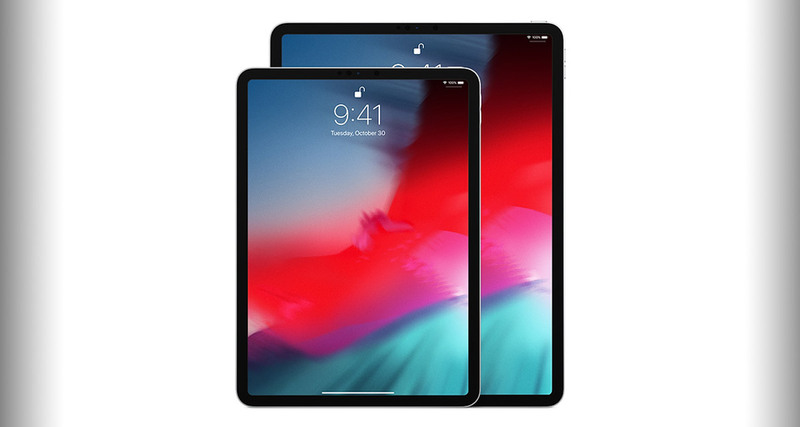 This is also the first Apple iPad hardware to make the move across to USB-C technology and step away from Apple’s own Lighting standard. If iPad Pro has been on your radar and you have been waiting for a drop in price prior to purchasing, then this is your green light to go, go, GO!